Hyosung Monimax 7800I — C&A Associates, Inc.
Hyosung is dedicated to making technology work for the humans who use it. We provide solutions that simply work better and more intuitively. 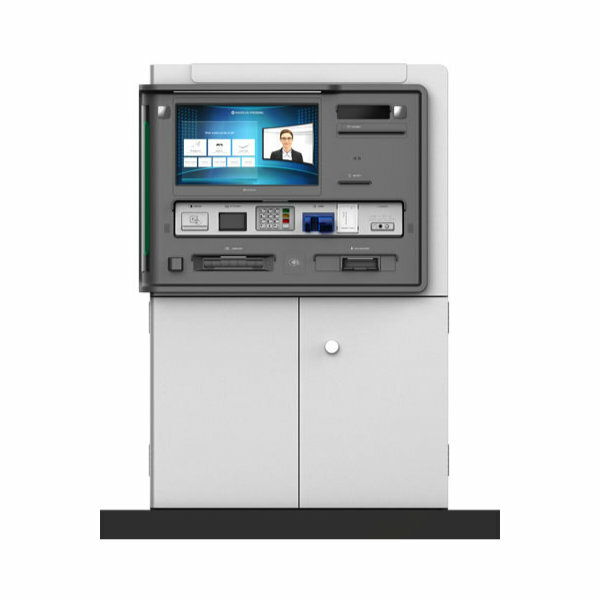 Every ATM product, service, and support system is engineered to be reliable and flexible. We listen to our customers and continually improve our offerings to reflect their input. We bring that innovation to banking. It is this commitment to human technology that has made us a dependable partner and global leader in the ever-changing world of banking. Monimax 7800I is designed to provide reliability that is second to none in the market, with the highest uptime and with minimum maintenance needs. You won’t have to worry about replacing the parts or sudden breakdowns because the Monimax 7800I is designed to run problem-free for a very long time. With quality also comes responsibility. Monimax series ATMs are equipped with energy-saving features like low-energy LCD and long-lasting ATM parts with minimum implications to the environment. The deposit automation feature also saves tons of paper over time, giving you the power to build your image as an earth-friendly company.